Satoshi Poker which was one of the early sites to be accept bitcoin has officially closed as the new owners are migrating all players over to a brand new platform. 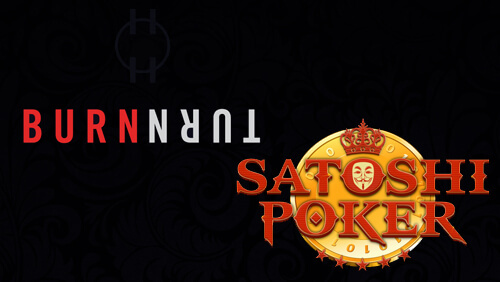 Satoshi Poker opened its virtual doors in April of 2013 and offered players Texas Holdem, Omaha, Omaha hi/low & Stud. The site had a total of 4648 registered players but almost all of them started to abandoned the site soon after its launch as the last several months saw little to no player traffic. 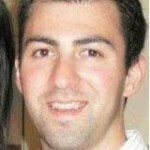 On the bitcointalk.org forum which is geared solely to bitcoin a heated exchanged ensued between the previous CEO of Satoshi Poker and the new owners. It is interesting to read the back and forth between the old CEO of SatosiPoker and the new owners, and it can be viewed here. Since our acquisition of Satoshi Poker in June, we have been spending a lot of time ensuring that the site would be re-launched in a secure and stable fashion. To our regret, we simply do not feel comfortable with the Satoshi Poker software and it has taken more time than planned to make necessary fixes. For this reason, we have decided to migrate all player accounts to BurnTurn Poker (www.burnturn.eu), which will be launched in the very near future. While there is nothing inherently wrong with the Satoshi software, we are far more comfortable with what we’re developing at BurnTurn. Additionally, the development of BurnTurn has gone so quickly that we’ve decided it would be in the best interest of our players to play at BurnTurn instead of Satoshi Poker. All account balances will be honored on BurnTurn and available as soon as we launch. The BurnTurn software is 100% open source and we have developed it ourselves, so its performance has our full confidence and we hope to earn yours as well. Again, we apologize for the delay and appreciate your patience.